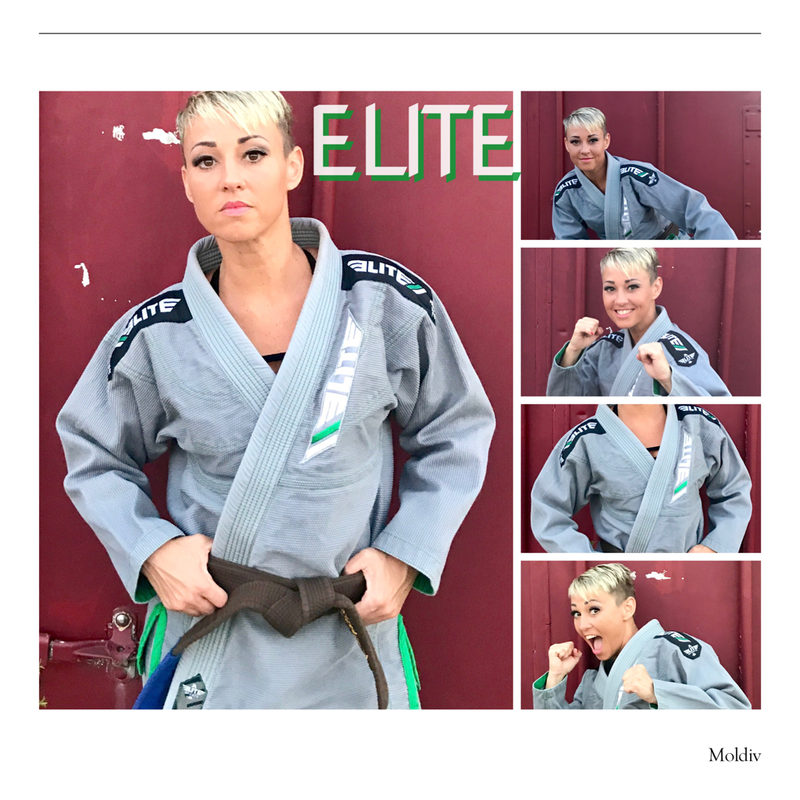 Elite Sports company has created a comfortable, yet durable gi. The lightweight quality does not compromise its structural integrity. Elite gis maintain a fashionable and attractive quality without any gauche nuance's. The price is probably the most appealing part of this great, incredibly reasonable for the seasoned player or the novice just starting.